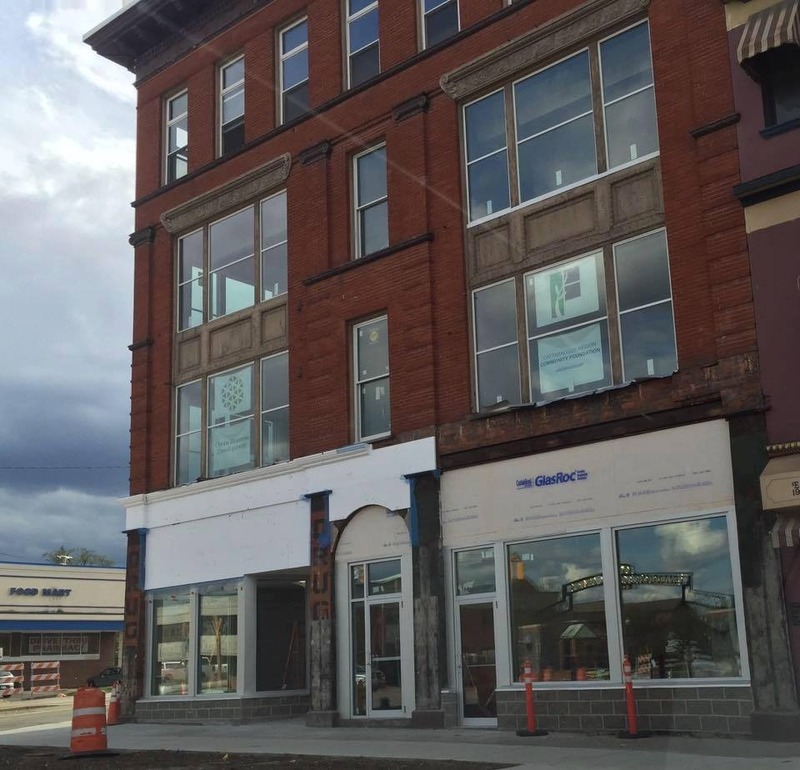 A collaborative effort between the Greater Olean Area Chamber of Commerce, the Cattaraugus Empire Zone, and Olean Business Development, OBI is the only business incubator within a fifty mile radius of downtown Olean. The incubator provides space for both entrepreneurs and anchor tenants to develop new enterprises and ideas. Specifically, we support early-stage entrepreneurs with new startups and fledgling businesses in operation for less than two years. Special emphasis is placed in attracting and retaining companies who intend on establishing themselves within the greater Olean area. Going far beyond traditional incubator models, OBI offers entrepreneurs a full program of services, trainings, mentoring, and networking opportunities that substantially increase their potential for success and sustainability. As a mixed use facility, OBI houses anchor tenants, startup businesses, educators, and nonprofits - all working together to optimize resources and potential for success. OBI has been made possible through a $400,000 grant from Empire State Development in December 2014, and has since received the endorsement of over 20 local companies, agencies, and government offices. Subsequently, other local investors and foundations have contributed over $250,000 toward the incubator’s startup costs.